Fourka, the picturesque village, has old stoned houses with playful courtyards full of beautiful flowers. 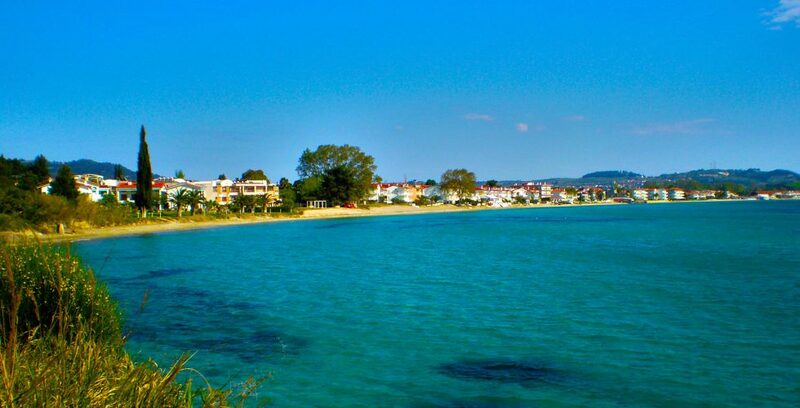 There is the old village and the new part ("Skala") which is built by the seashore. 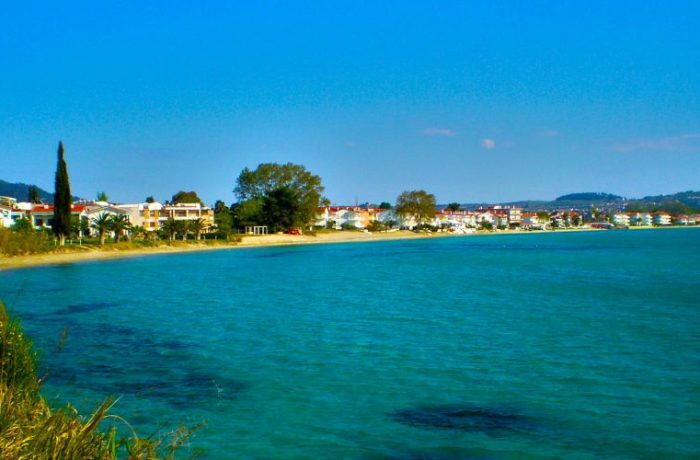 The beach called “Skala” of Fourkas is said to be one of the most appealing in Halkidiki as it has golden pure sand with crystal waters. 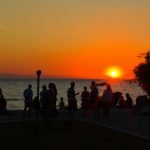 There are plenty of cafes, beach bars, typical tavernas, fast food shops, and supermarkets all around; as well as hotels and guest rooms to accommodate visitors. 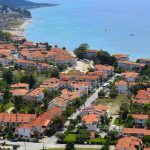 While the coastline is dotted with hotels and beach bars, in two-kilometer distant the old settlement is a tranquil place, featuring traditional architecture with stone houses and small churches. 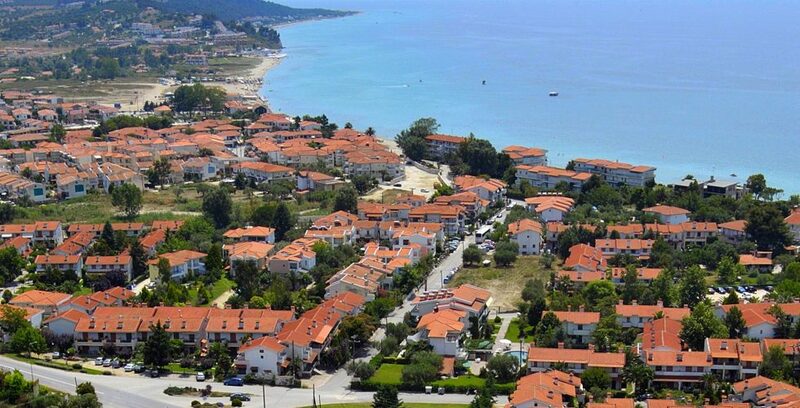 The village is encircled by pine trees and olive groves. Here, you can find traditional taverns that serve locally produced meat dishes. The chapel on the northwest, dedicated to Virgin Mary, “Panagia Mavroutsa”, with murals of the 16th century AC. 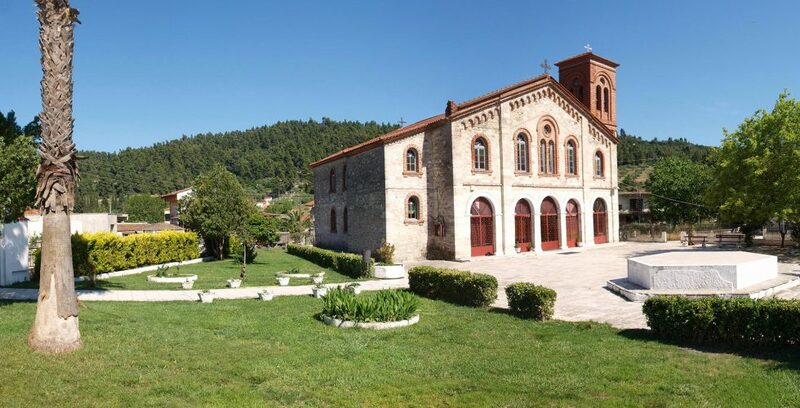 The chapel on the southern-east side of the old village, dedicated to Virgin Mary, “Panagia Meleti”, which represents a masterpiece of the Byzantine architecture. 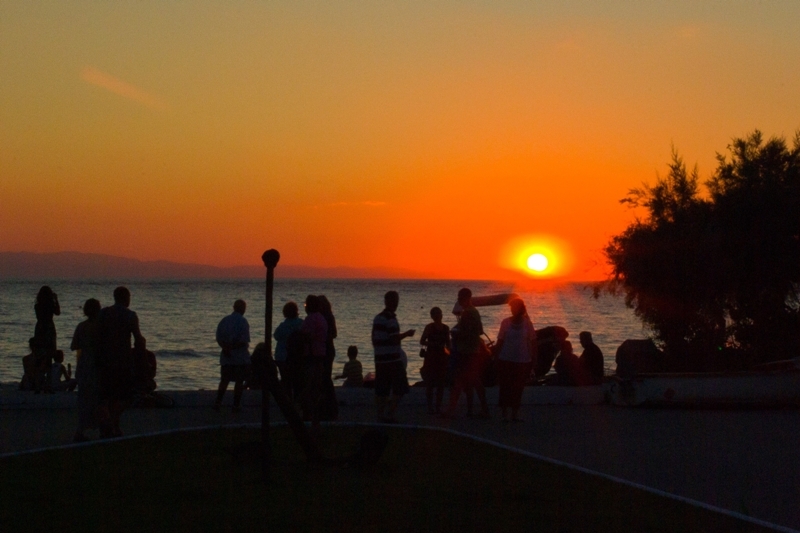 - One of the most amazing sunsets in northern Greece! 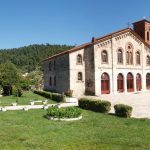 - The cemetery church that has grand wall paintings of the 16th century and early Christian sculptures.